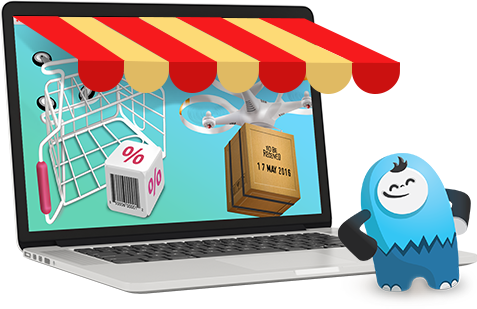 Get this Ecommerce bundle of Tyche Softwares at a hugely discounted price. In this bundle you will find 2 of the premium plugins that are built by the core development team. For just $299 you receive $498 worth of premium addons. The purchase of this bundle gives a license for unlimited sites for every plugin in the bundle, which means the true value of this bundle is more than $500, but you pay just $299! So you are saving $200. Anyone! The users that will find this bundle the most beneficial are agencies and freelance developers building WooCommerce websites for clients – it could be regular ecommerce websites. Since each plugin license is for unlimited sites, you are more than welcome to install the included plugins on as many client sites as you wish, making this $299 bundle extremely affordable. This bundle doesn’t include the WooCommerce Booking & Appointment plugin & it’s addons. You can purchase the Booking Super Saver Bundle if you want a bundle with all 6 addons along with WooCommerce Booking and Appointment Plugin or you can purchase the Booking True Value Bundle if you want the most commonly used addons along with the WooCommerce Booking and Appointment Plugin..
Support and updates for all plugins included in this bundle are given for one year after purchase. If you wish to continue getting support or updates after one year, you can either repurchase the entire bundle or renew license keys for individual plugins. Note, each plugin must be renewed separately as needed, unless purchasing the entire bundle again. How many sites is the bundle for? Unlimited sites. The purchase of this bundle grants an Unlimited Sites license for every plugin included in the bundle. That means you can install any and all of the plugins on as many sites as you wish. Note, support and updates are delivered for one year only after purchase.